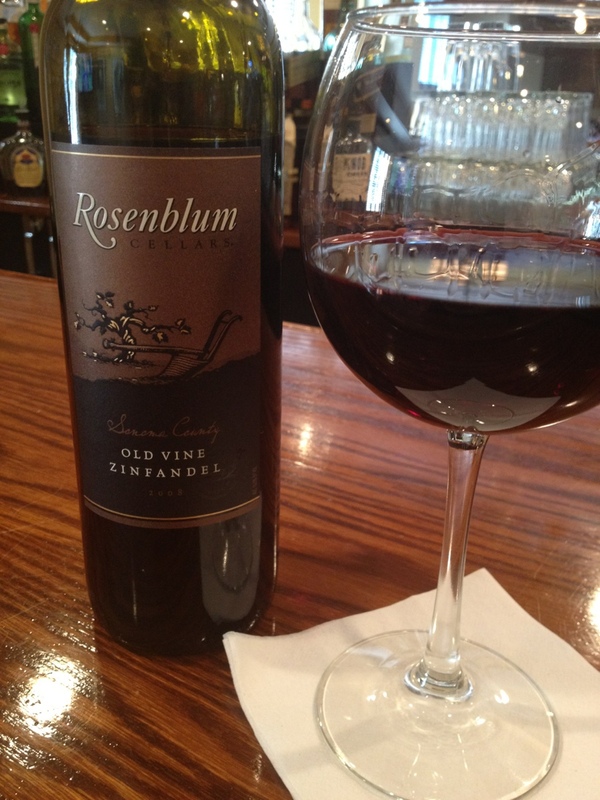 I’m a big fan of this Sonoma County wine from Rosenblum Cellars. Oak and berries are prominent and the spice lingers. Give it a try.